TutuApp ( VIP and Free ) offers an unofficial app store full of awesome apps and games for “FREE”. It works on both iOS and Android devices. Tap the Install popup and wait for the installation to finish. You should see the app icon now. 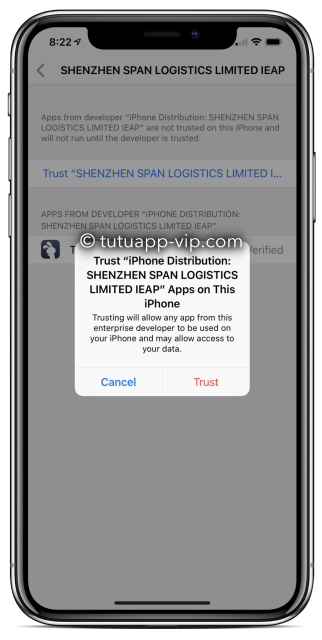 Now when you tap the app icon, you will see the “Untrusted Enterprise Developer” prompt as shown here. Just tap on Cancel option and proceed to next steps. Come back to home screen and start using the app without any issues. If the app doesn’t install correctly, you must go back and do these steps again. Find out how to download the TutuApp APK onto your device by clicking the download button below. Installation instructions could be found on the given link below. The third way to download Tutu App onto your device is to use your Windows PC or Mac computer. When you download TutuApp on your device, sometimes it will crash inside of a few days because Apple revokes the app certificates. There is a simple way to prevent this happening; download a Free VPN told by the name of NessTool and your app certificates will be protected from being revoked. Find out how NessTool does this and how to download it by clicking the link. Still, Have Problems on TutuApp? Are you looking for Apps Like TutuApp, then check out our top recommendations. Panda Helper is a relatively new third-party installer, but it is full of content. Copy-Paste URL below on your browser to access. With support for Android, ACMarket app is a decent alternative for Android, so go to the link below for more information and a download guide. 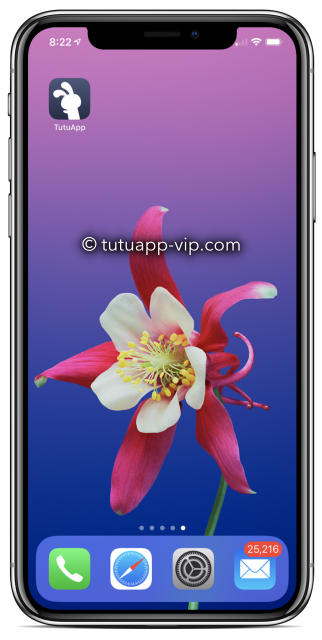 TutuApp is very easy to download, multi-platform and free. Choose your download method and don’t forget to tell us what you think of it. Follow us on Facebook, and we’ll keep you updated with all the latest news. Sure we will do that. Thanks for commenting. delete tutuapp and download an app like tutuapp. There are some stability issues with Tutu Android at the moment. This is no longer working for me. It keeps crashing. I can’t install tutuapp on my iPhone unfortunately because alaúdes occur errors. thanks a bunch for reporting that Mikael. We checked and downloads were working for the links. They might be revoked back when you tried. Can you please try and confirm this time. Hello, i am having problems with installing Instagram++ . ….May you please fix this problem. Hi, I bought vip, but when I try to install, I get a message saying my udid is not vip. Safari states can not find server. hi , which link are you trying to click. Yooo, tutu wont download, been trying for last 3 days, this morning i got it but a few hours later it timed out:(((. I can’t download and install tutuapp right now, can you kindly help? it was revoked, sorry about this. we are trying to fix this asap. When will the TutuApp and Pokemon Go ++ be available again? Intento descargar last day on hack pero me dice imposible conectar con Tutuapp Vip .com . Lo vais a arreglar ??? Sí, fue revocado hace algún tiempo. Los desarrolladores están intentando arreglarlo por días. Si llegan a una solución, seremos los primeros en actualizarlo sobre la misma. Por favor, siga nuestro sitio web para las últimas actualizaciones. Hi I’m trying to renew my subscription. When I put my UDID to pay I can’t get past that point as it says user doesn’t exist. Any idea what I can do to get past this point? 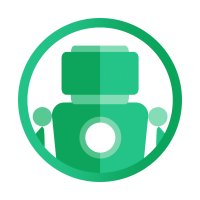 hi, at the moment VIP subscriptions are halted due to certificate registration issue. As you might be aware that there is a large scale revoke issue plaguing 3rd party app installers. We will restart this, in the meantime use the LITE version of our app.